When you get a pizza craving there is only one way to solve it: pick up an Italian pie as quickly as possible. Luckily Little Caesars pizza offers both simplicity and convenience during the pickup process. In this article, we go over everything the Italian food chain has to provide from food to hours to the full menu of the restaurant. Does Little Caesars Deliver Pizza? If you feel like a pizza night but hate spending a ton of money, then a Little Caesars Pizza is the perfect option for you. The company is known for its now famous hot and ready pizzas which are available for pickup at any time. Nothing beats the convenience of not having to order any food. Whether you are here to check out the restaurant's menu or want to learn hours or locations, this guide has the information you need. For over fifty years Little Caesars has been serving its customer base. The owners, Mike Ilitch and Marian Bayoff, opened their first shop in Detroit, Michigan in 1959. Specifically, in a suburb called Garden City. In 1979 the company offered a deal which featured two pizzas for the price of one. The catchy pizza! Pizza! The slogan that followed has stuck with the company to this day. While Little Caesars may not have the most high-quality ingredients like other restaurants, they doubled down on the value aspect of their business. Though menu items have been added and taken off over the years, the vibe of the original restaurant remains mostly intact. 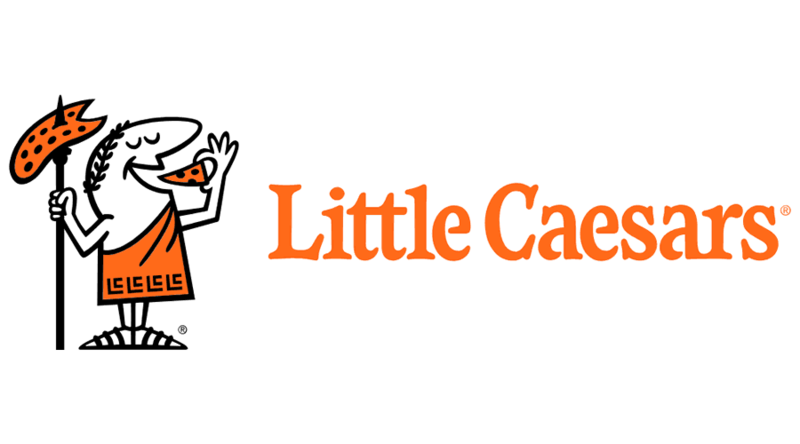 Today there are over 5,000 Little Caesars locations. The locations are not only in the United States, but spread out through the world in Canada, Asian, Latin American and Australia. You can usually find a Little Caesars restaurant by looking for their unique swinging sign services located outside. Little Caesars as a company is also involved in extensive charity work. Their pizza kits are an excellent method for non-profit organizations to make fundraising money. The company also supports United States veterans as they make the transition from military life back into civilian life. Little Caesars is also heavily tied to the hockey community in Detroit. The company sponsors multiple youth hockey programs to encourage responsible community engagement. Most Little Caesars restaurants include some variation of the following hours. However, some specific restaurants might hold different hours than the ones listed. If you have $5 on you, then you have a delicious pizza. But while people know Little Caesars for its famous pizzas, there are a variety of other menu items you can try. There are not just the outstanding $5 deals you can choose from on the menu. Remember, all Little Caesars locations carry Pepsi soft drink products. If you are interested in pricing and fees for your favorite list, then scroll down to find the corresponding product and additional charges present. All Little Caesars pizzas come in one size: large. Unfortunately, Little Caesars does not offer their delivery services for any of their pizzas. While other companies are doubling down on their delivery technology, this company remains faithful to its original concept: hot pizza, available whenever you want it. 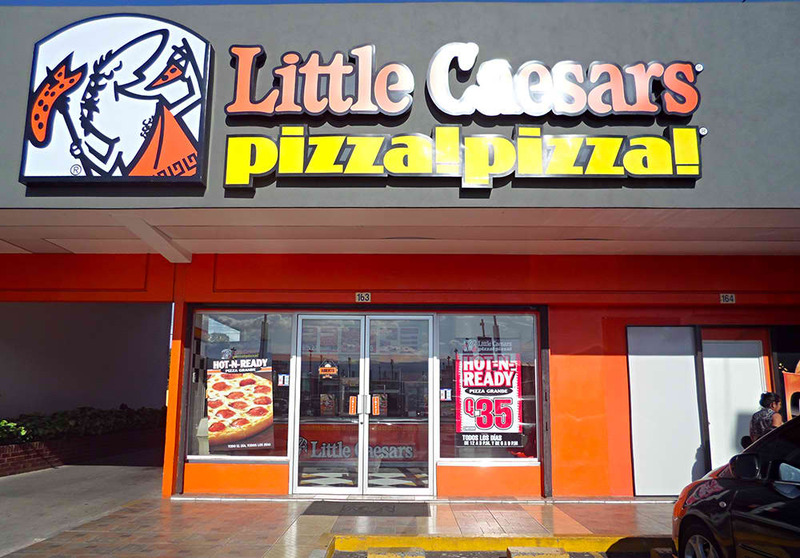 Little Caesars believes its most significant edge over the competition is the value and convenience of their deals. As such, it is much cheaper to order to pick up your food than ordering delivery with hidden fees. However, the company is not entirely unwilling to enter the twenty-first century. Little Caesars just unveiled an online ordering system. This method is perfect if you like a bit of time to peruse the menu and deals than usual. But, if you want your Little Caesars’ pizza delivered right to your door, not all hope is lost. There are still some services that offer delivery services. While Little Caesars will not deliver your pizza, someone else will. Specifically, the popular food pickup services. These services, which include companies like GrubHub, Doordash, and Postmates, charge an additional fee for food pick up. They then send their food deliveries to the restaurants and then directly to your house. While all of these delivery offer services are reasonably intuitive, we including some basic instructions for navigating the ordering process. The first step when you order from GrubHub is entering your address information. This action will pull up all the restaurants in your area that GrubHub delivers. Scroll through this list until you find Little Caesars. Alternatively, you can use the search bar. Once on the restaurant page add your food order to your cart. Then, proceed to your checkout. Make sure you tip your driver! When ordering from Doordash, you can enter the restaurant in a Google search, or enter your address. Location tracking technology also makes it easy to determine your address without entering it into the computer. When you have found the Little Caesars location, you can place your food order in the cart. Then, enter your card information and check out. Postmates is a new addition to the delivery services. 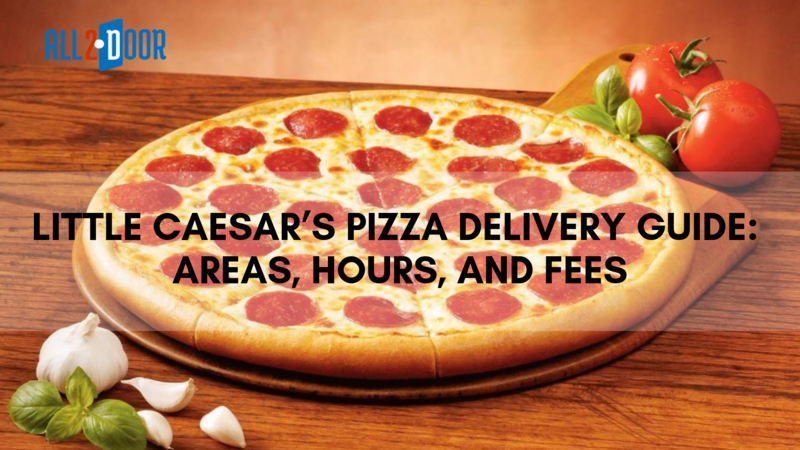 Though they specialize in food delivery like groceries, they also offer Little Caesar's pizza in specific locations. Enter your address information and find the corresponding restaurant. Place your order in the cart and proceed to the checkout. Make sure to be on the lookout for any coupons or deals. Postmates offers these promotions often. If you are part of a nonprofit and want to host a fundraising event, then Little Caesar pizza kits are a great solution. PizzaKits include everything you need to make three Little Ceasar pizzas yourself in under ten minutes. The packages are perfect for church events, sporting concessions, and other outdoor activities. For every PizzaKit pie you sell, you get $6.00 out of the deal. And if you do not sell all the pizza kits, you can save the ones you have. Little Caesars’ PizzaKits are good frozen for up to 95 days. If you are interested in this program, then you can register for it online. We hope this article was helpful during your Little Caesars pizza ordering process. While it is a little inconvenient at times that the company does not deliver, the pizza spot offers a nice alternative to the delivery giants like Dominoes, Pizza Hut, and Papa Johns. Little Caesars is perfect for an impromptu pizza on the way home from work. And, if you are desperate for delivery services, you can always use companies like GrubHub, Doordash, and Postmates to get the food to your door. Hey Buddy!, I found this information for you: "Little Caesars Pizza Delivery Guide: Areas, Hours, And Fees". Here is the website link: https://all2door.com/little-caesars-pizza-delivery/. Thank you.